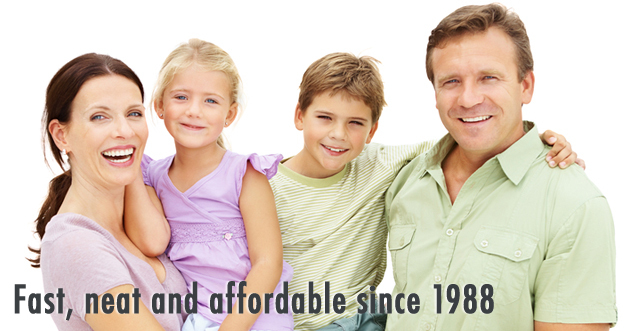 Our Services: Since 1988, we have installed radon mitigation systems in over 7,000 homes, apartments and commercial buildings in the Twin Cities metro area. That’s all we do. We are an AARST – NRPP certified mitigation contractor. Call today for a free quote, or fill out our online form. Minnesota’s only local, full time radon mitigation contractor: Some radon contractors are also in the radon testing business. Some are remodelers, plumbers or basement waterproofers who pick up a radon job when they can. New guys drift in and out of the business every year. Not us. We fix radon. It’s all we do.